Unified Premier Women's Care Providers Elizabeth A. Street, M.D. Board-certified OB/GYN Elizabeth Street, MD, is known for providing personalized care for women in all transitions of life and has been listed in Atlanta Magazine’s Top Doctors Edition several times since 2010. Dr. Street is currently accepting new patients at Unified Premier Women’s Care in Marietta, Georgia. After earning her bachelor’s degree in chemistry at the University of Georgia in Athens, Dr. Street received her medical degree from Emory University School of Medicine in Atlanta. Dr. Street then relocated to Texas for her obstetrics and gynecology residency through Dallas’ University of Texas Southwestern Medical Center. To ensure she continues staying up-to-date with the latest advancements in health care, Dr. Street maintains her board membership with the American Board of Obstetrics and Gynecology. Dr. Street is also a member of the Georgia Obstetrics and Gynecology Society and the Christian Medical and Dental Society, among others. As the current president of the Cobb County Medical Society, Dr. Street stays active in high-quality health care services for members of her community. Dr. Street previously served as both the vice chairman and chairman of WellStar Kennestone Hospital in the OB/GYN department. 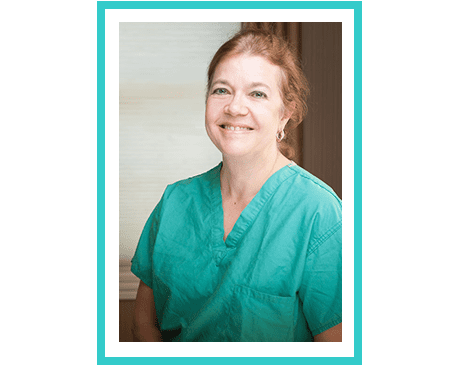 Throughout her career, she has made a valiant effort in maintaining direct relationships with each of her patients, so they’re involved in every step of their health care. When Dr. Street is away from the clinic, she enjoys cooking and reading. She’s interested in a wide variety of music and attends local shows and concerts.